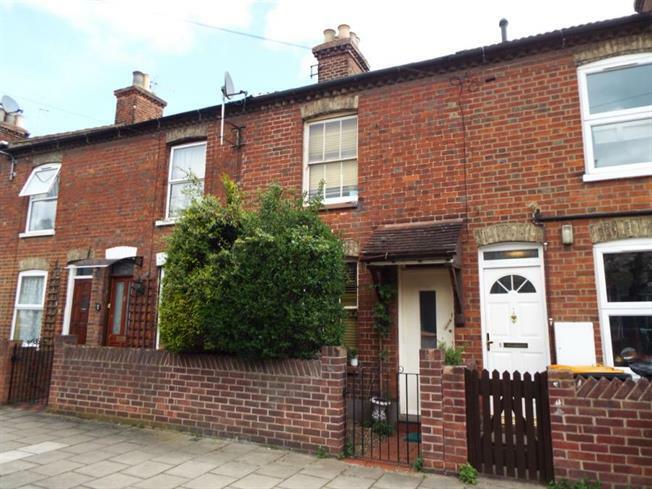 3 Bedroom Terraced House For Sale in Bedford for Guide Price £175,000. In need of full refurbishment. A three bedroom Victorian terrace home located on the Prime Ministers area of Bedford. The property comprises of lounge, dining room, kitchen and three bedrooms. A bathroom has not yet been installed.